Jennifer Lopez’s engagement ring and the man behind it. That diamond is as big as the man’s smile. Beyonce once said that if you like it, put a ring on it. Why am I mentioning this now? 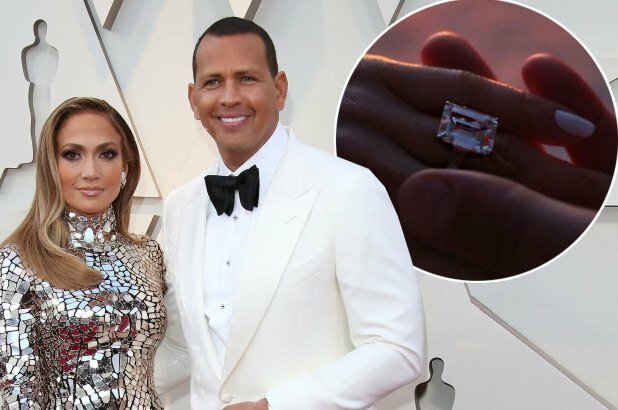 Well, it’s because Jennifer Lopez just got engaged to Alex Rodriguez and he has put quite the ring on her. The Jennifer Lopez engagement ring is quite the stunner and here’s the story behind it. Lucky guy in his youth. 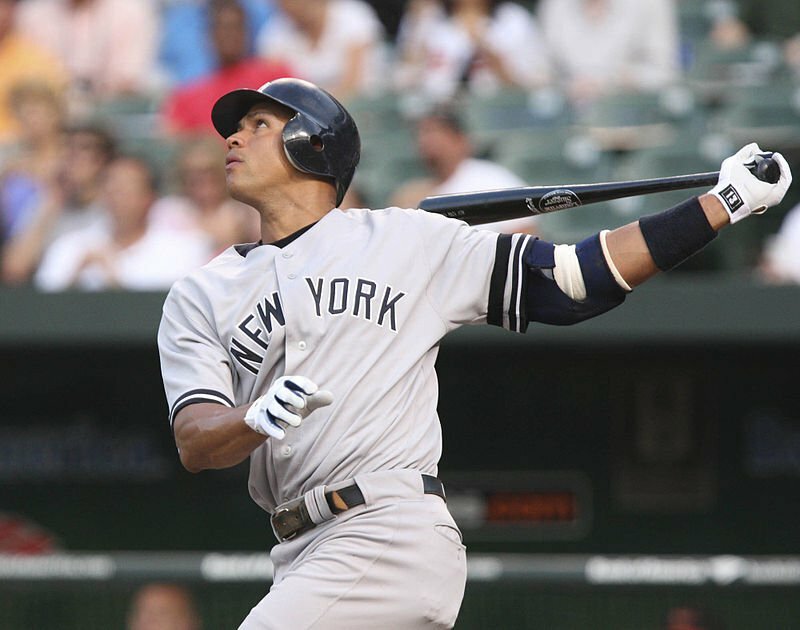 Alex Rodriguez is a former baseball player and has played with the Seattle Mariners, Texas Rangers and New York Yankees. Hailed as one of the greatest baseball players of all time; Alex has quite the number of records to his name. He has played a total of 22 seasons in Major League Baseball. He has also signed two of the most well-paying contracts in history. 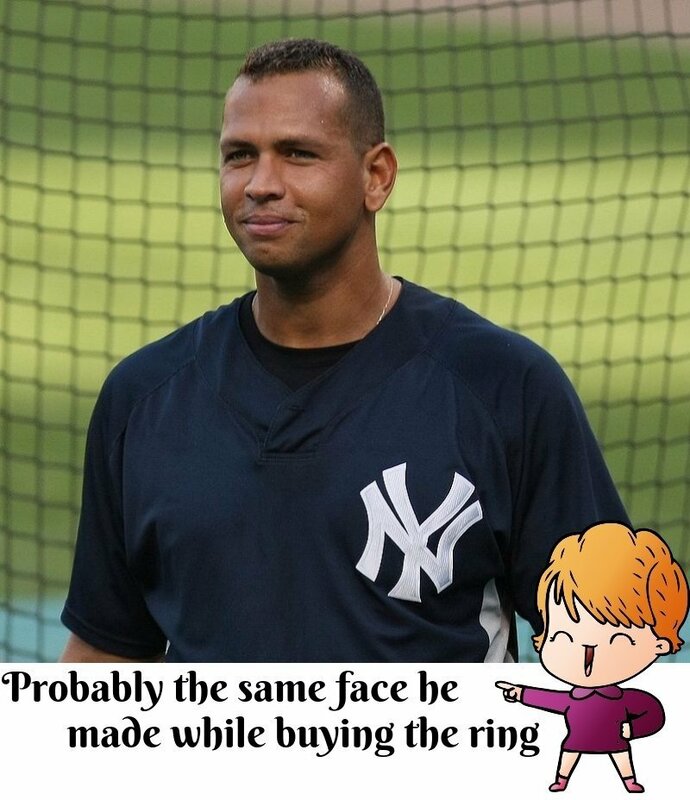 Probably the reason why he could afford the Jennifer Lopez engagement ring AND the girl. If you want the exact numbers; his first lucrative deal was a 10 year contract with the Texas rangers. The contracted amounted to a sum of $252 million for 10 years. Shortly afterwards though he was traded to the Yankees. After playing with the Yankees for a while he scored another sweet deal worth $275 million for 10 years with the Yankees themselves. I can feel the adrenaline. He was even accused of using performance enhancing drugs and had to sit out of the entire 2014 season due to it. None of that stopped him though. In the end, the Jennifer Lopez engagement ring is a testament to his success. How precious is the Jennifer Lopez Engagement ring? The post showcasing the engagement ring in all its glory. The diamond on her ring is an emerald-cut, color-less diamond with flawless clarity. The beautiful diamond has been estimated to cost from $1 million to $5 million. Different experts consulted by different publications offer conflicting estimates. One thing is sure though, the Jennifer Lopez engagement ring is one of a kind. So much so that even the Pink Diamond ring worth $1.2 million given by Ben Affleck to J.Lo is jealous.